CounterPlay believes that play makes life more meaningful and enjoyable, while playful attitudes enable us to act with agency in a complex, globalized world. 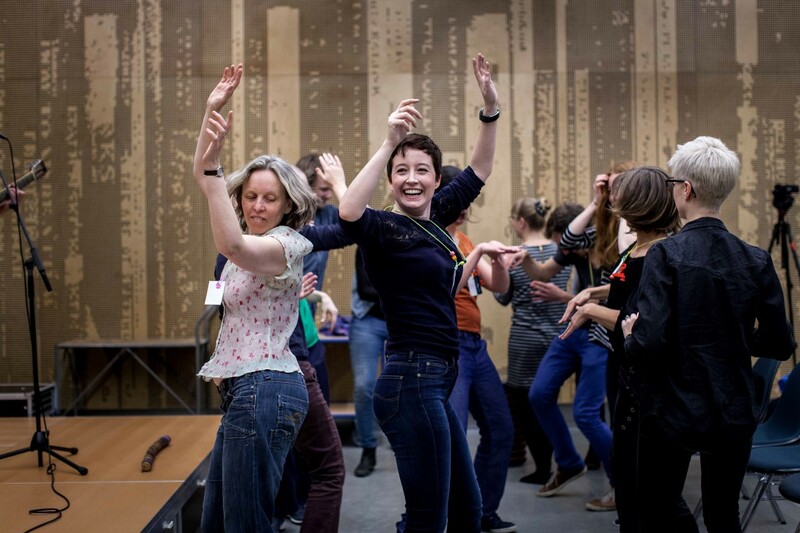 The purpose of the CounterPlay festival is to explore, inspire and support play in all areas of society, building on our three main pillars: playful learning, playful working and playful living. The theme of CounterPlay ’19 is “playing at the edge”, and we welcome different forms of proposals that reflect this in one way or another. The theme is open for interpretation and fresh ideas: we invite you to play with the theme and identify your own ways of approaching the edge. Perhaps play is always situated right there at the edge of all the many disciplines required to understand it, and of understanding itself. Play remains at the edge of our grasp, “as an embodied, affective experience that cannot be fully conveyed using conventional language” (Shields, 2015). What happens at the edge of what we know about play, and how do we push that edge together, making our collective understanding deeper and richer? 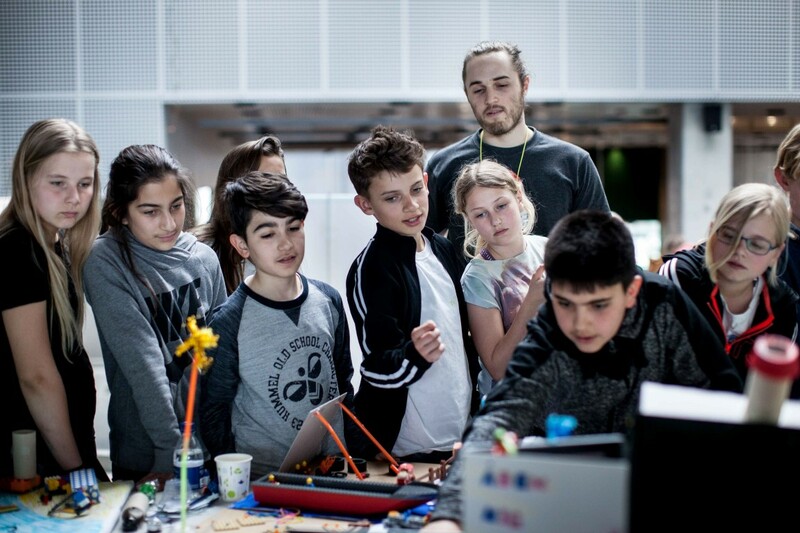 What we call for is exactly that: bridges to be built between the different disciplines and domains, bringing people together from across the edges, to talk, think and play together. There are edges between research and practice, between public institutions and private companies, between children and adults – to name but a few. Let’s tear down the barriers and insist that edges are interfaces rather than boundaries, allowing us to create new connections, foster new ideas and cultivate new possibilities. When we’re playing at the edge, we give up on certainty. How do we learn to navigate this uncertainty and risk, so we can keep on playing? Sometimes play takes us to the edge of what we know. Can we consider the edge a vantage where we can see far into the unknown? There are many ways of playing, and some exist at the edge of what is commonly accepted. Who gets to define which forms of play are legitimate and which are not? Playing at the edge might take us to the edge of play, where those playing lose influence and agency. How can play counter that, causing empowerment and emancipation? The “edge effect”, as found in ecology, shows increased diversity where the edges of two adjacent ecosystems overlap. Can the same happen at the edge of “play ecosystems”? We invite you to submit proposals that explore “playing at the edge” across different areas in society, from private companies to open public arenas and cultural institutions, from kindergarten to universities, from places of work to places of leisure. 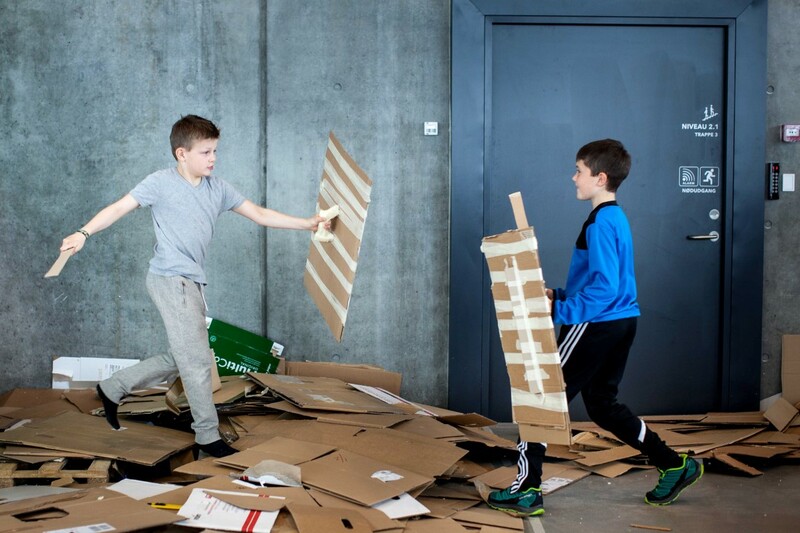 In essence, everywhere people work, learn and live are possible spaces for play, and we want to investigate what it means and how it might unfold. The theme is a lens through which we investigate ways of thinking and talking about play: through conversations, workshops, dance, drawing ect. 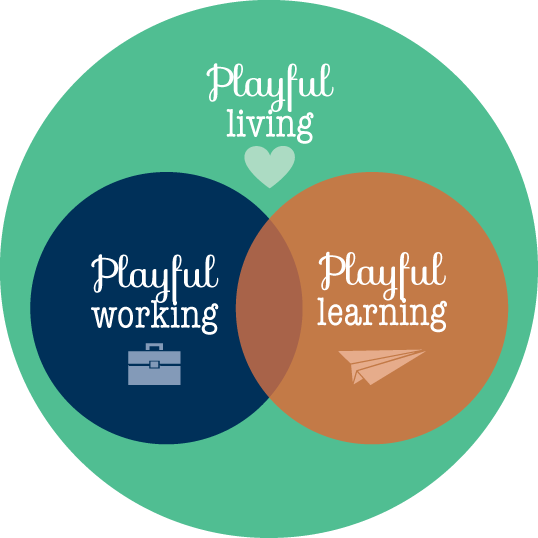 and – most importantly – through play. 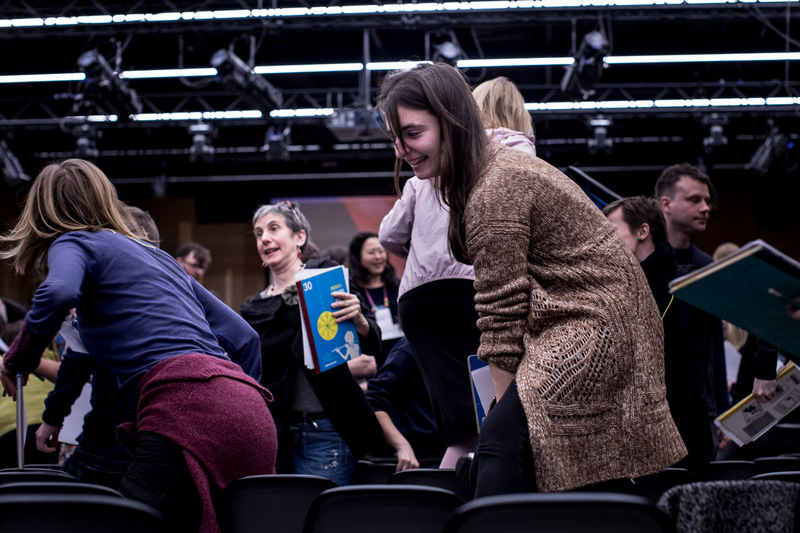 We insist that the festival must be a safe and inclusive space for a diverse community, where participatory and interactive formats can flourish, and where failure and risk taking is just an opportunity to learn, and where you feel comfortable playing with strangers. Proposals could be for workshops, paper and panel presentations, maker-spaces, artworks, concerts, or take a variety of other explorative forms. Proposals should be no longer than 2000 characters and describe the core theme(s) of your contribution. 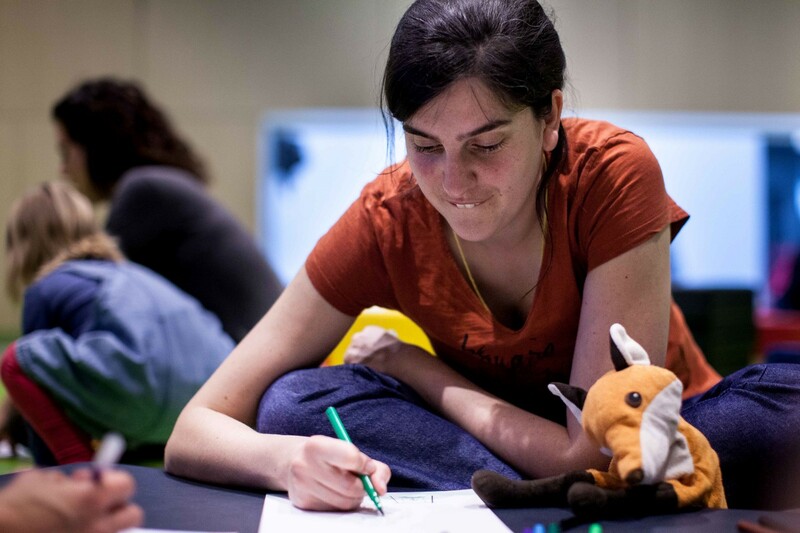 How will you encourage participants to think and talk about play – and how will you inspire them to play? Additionally, we ask you to include a short bio of each person facilitating the session. Our standard length for most sessions is 90 minutes, but we’re happy to try to make both shorter and longer sessions fit in. Deadline for submissions: December 3rd, 2018. If you have questions, contact mathias@counterplay.org, who will also be available for questions and (online) conversations as required. We *love* to talk about play, so don’t hold back. You can also use our Facebook group to get feedback on your ideas. 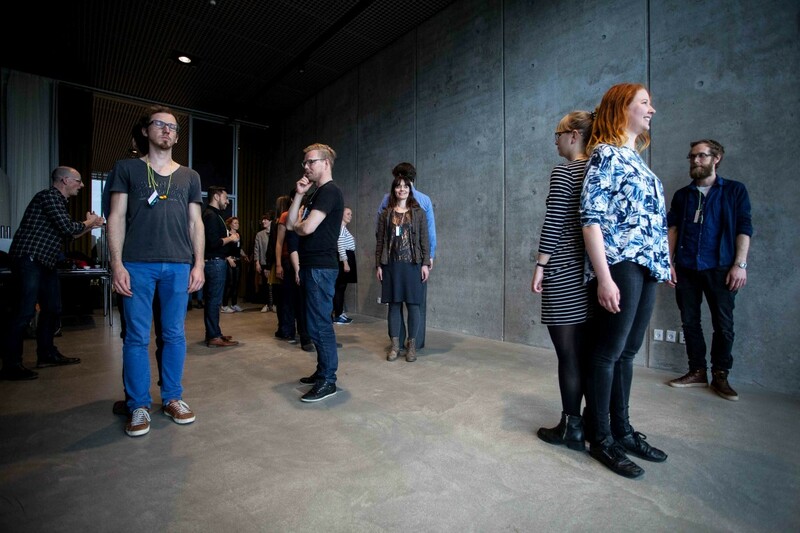 The CounterPlay festival is an international, non-profit event run by a tiny “forening” / NGO. We have severely limited resources, but we also have a burning ambition to improve conditions for play everywhere. Striving to stretch our finances as far as possible, we ask all participants and contributors to cover their own expenses (registration fee, travel, accommodation etc. ), preferably with support from their employer. At the same time, we don’t want to exclude those with limited means or without an organisation to pay. If your proposal is accepted, and need help to cover your expenses, we can offer to waive the registration fee, and support you with up to €400 for travel and accomodation. We would rather cover all expenses for anyone contributing, but so far, this has been our only option for creating the independent, playful event we’re striving for. Essentially, for the festival to survive and evolve, we ask you to consider it a play community that we all invest in. We sincerely hope you’ll understand and that you’ll come play with us.